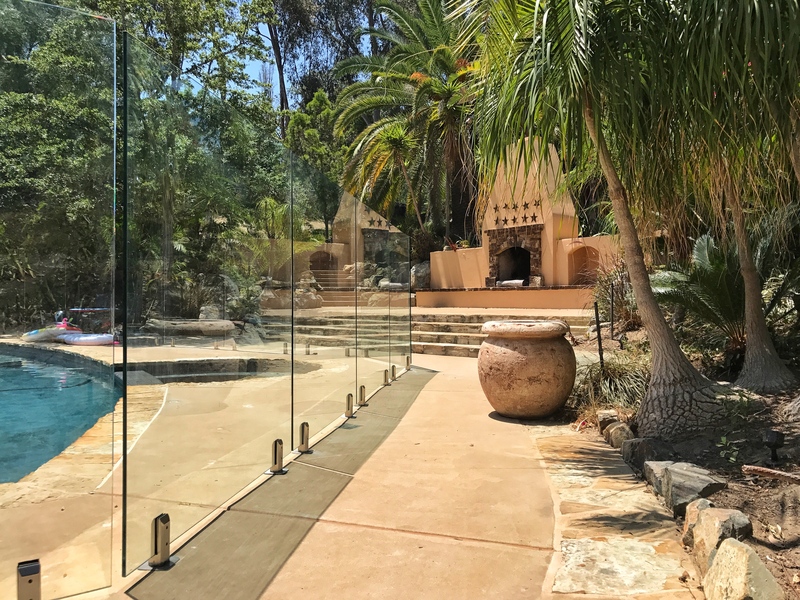 How Strong is Tempered Glass Pool Fencing? 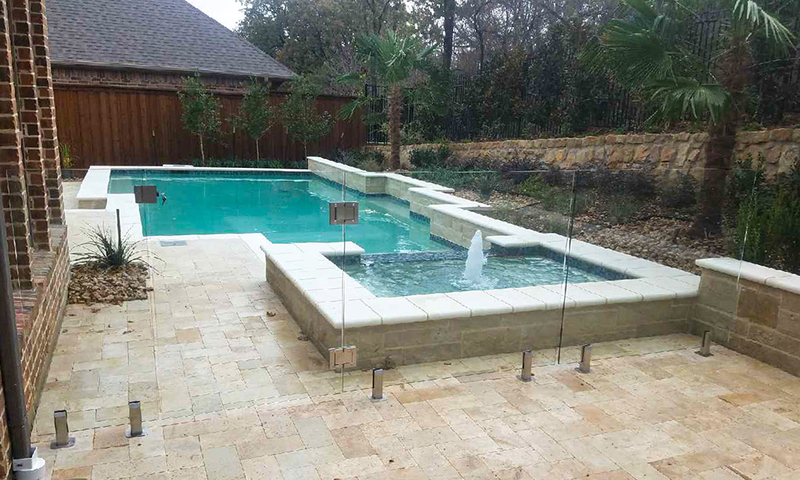 Though glass pool fencing may look delicate, it is extremely strong and durable. 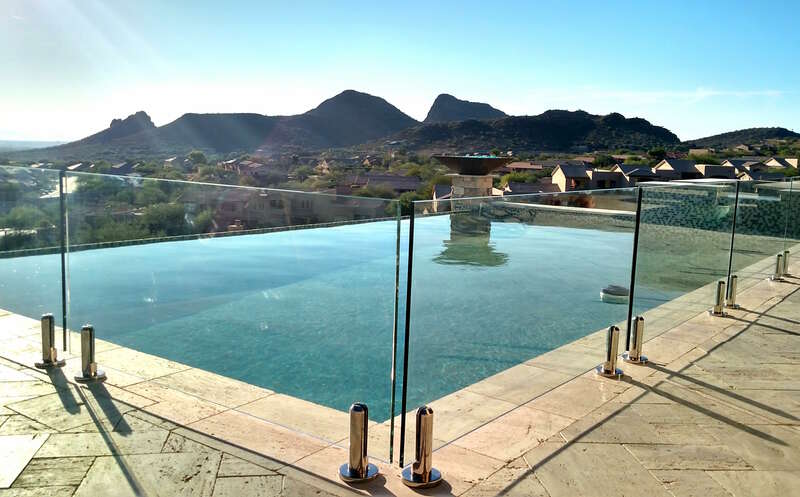 The 1/2″ thick tempered safety glass used in our pool fencing is six times stronger than regular glass! Read on to learn the science behind the unique process that gives tempered glass its strength and safety properties. 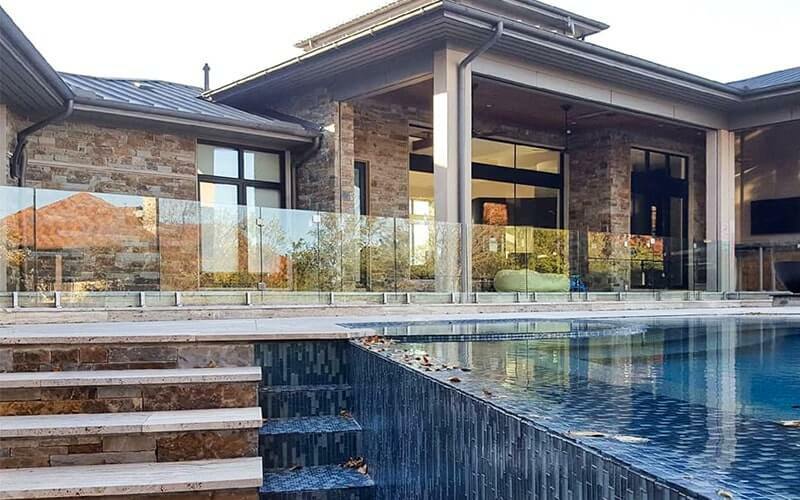 Aquaview glass pool fences require little maintenance on their own. However for those who live near the ocean, have commercial project, or only want to devote a few days per year to cleaning, you may consider EnduroShield. It’s a permanent glass coating that makes cleaning a breeze – reducing cleaning time by up to 90%! Read on to learn more.